On our genome is a genetic code that tells us how to eat, move, think, connect and cope with stress. Learn how these latest scientific discoveries can prevent and even reverse most chronic disease. 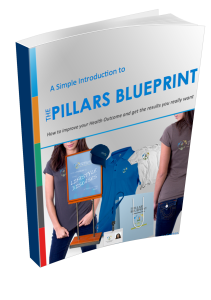 Get the eBook here: The Pillars Blueprint eBook.